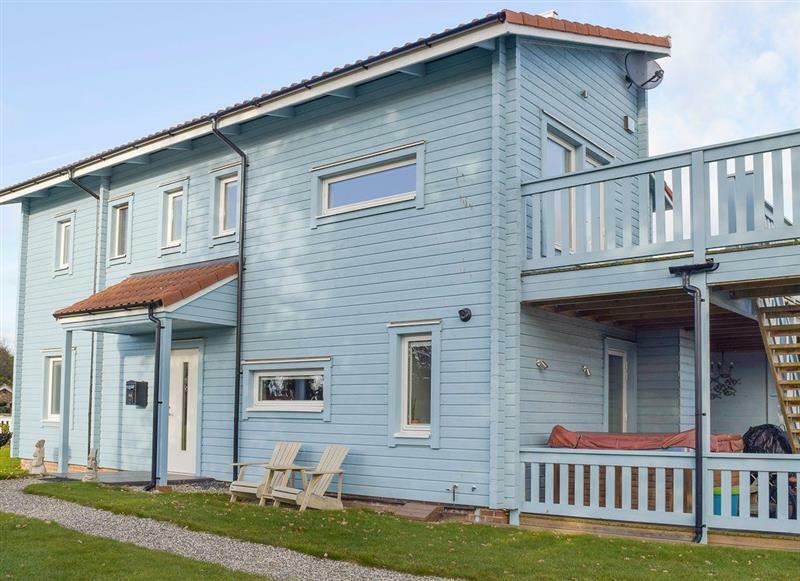 Greenhaven Lodge sleeps 2 people, and is 16 miles from Wymondham. 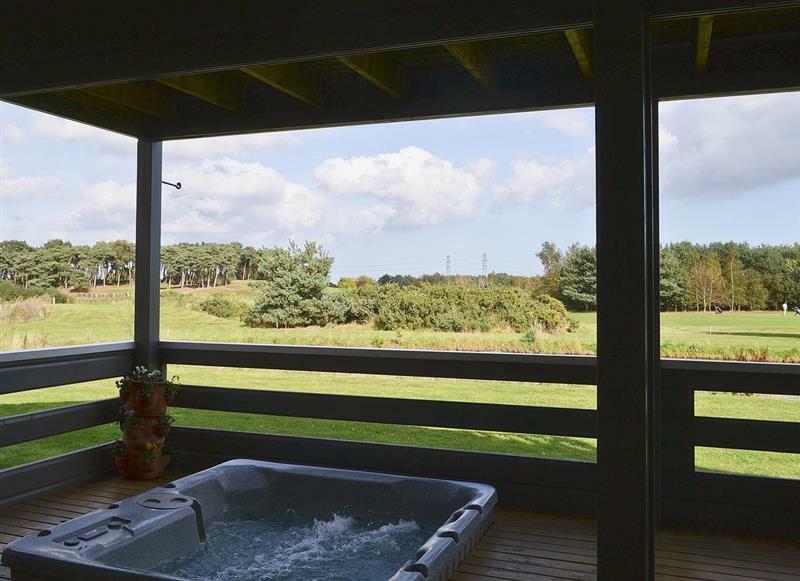 Broadland Hideaway sleeps 8 people, and is 27 miles from Wymondham. 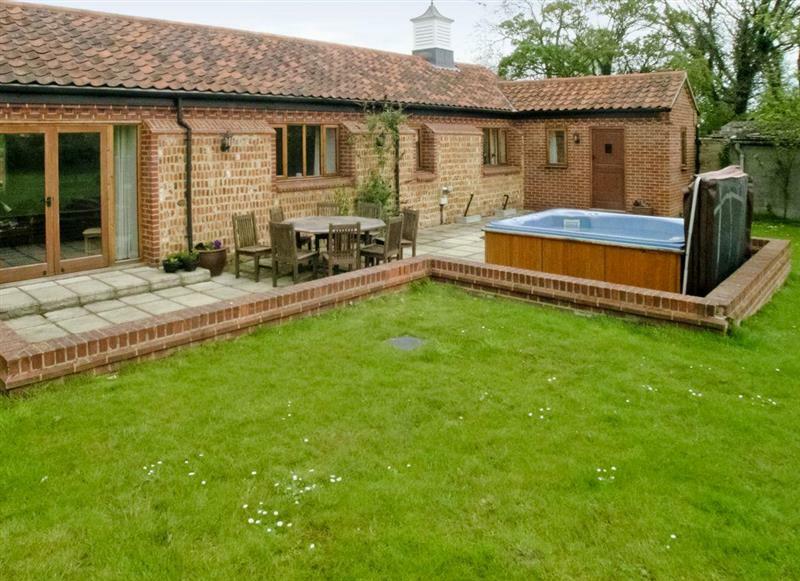 Wheatacre Hall Barns - Mallard sleeps 7 people, and is 28 miles from Wymondham. 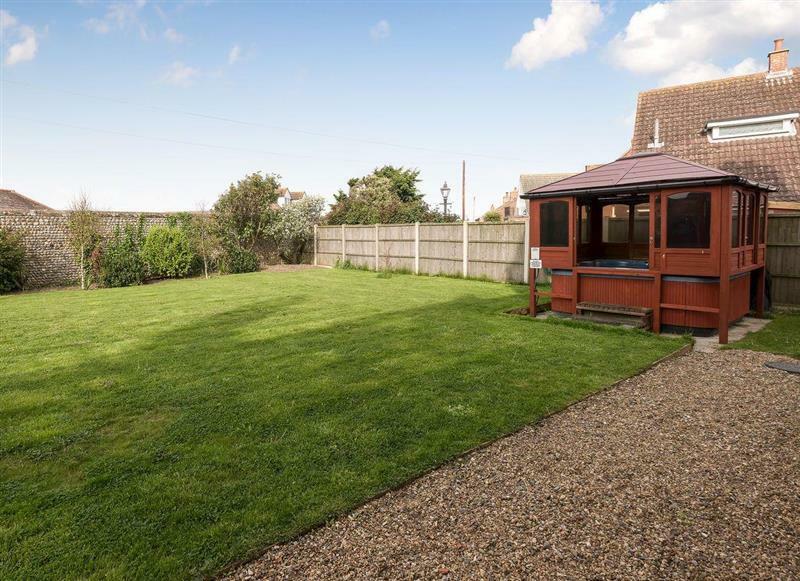 Carousel Cottage sleeps 2 people, and is 22 miles from Wymondham. Hockwold Hall sleeps 26 people, and is 31 miles from Wymondham. 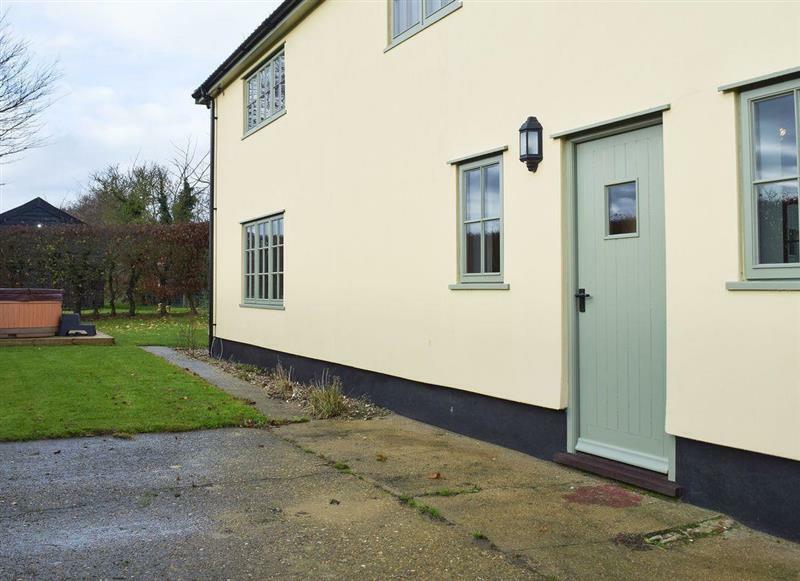 The Old Stables sleeps 4 people, and is 31 miles from Wymondham. 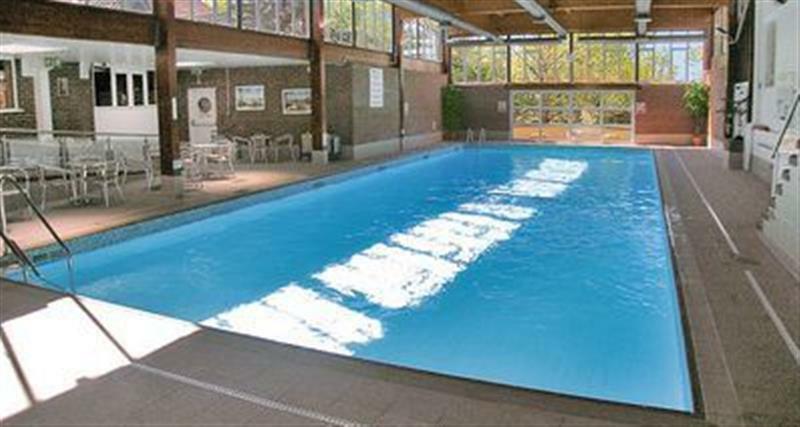 Twin Oaks sleeps 7 people, and is 29 miles from Wymondham. 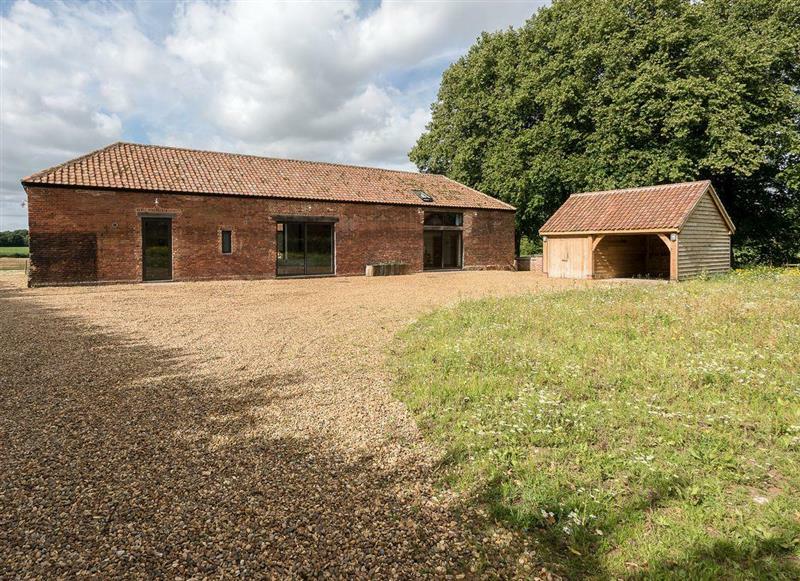 Woodcrest Farm Barn sleeps 4 people, and is 15 miles from Wymondham. 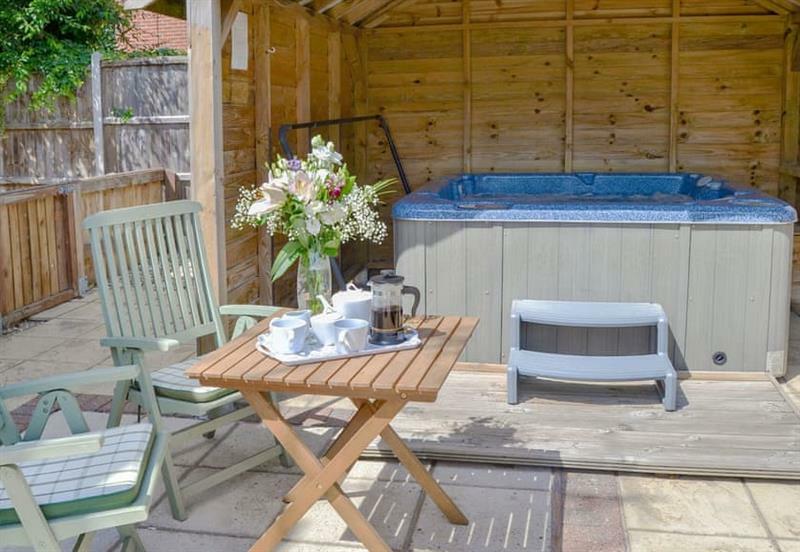 Hare Cottage sleeps 2 people, and is 17 miles from Wymondham. 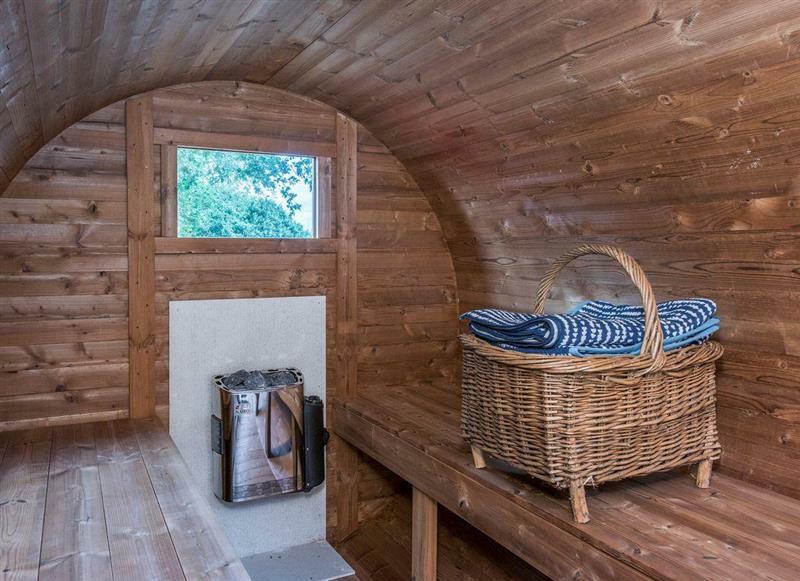 Monks Barn sleeps 10 people, and is 21 miles from Wymondham. 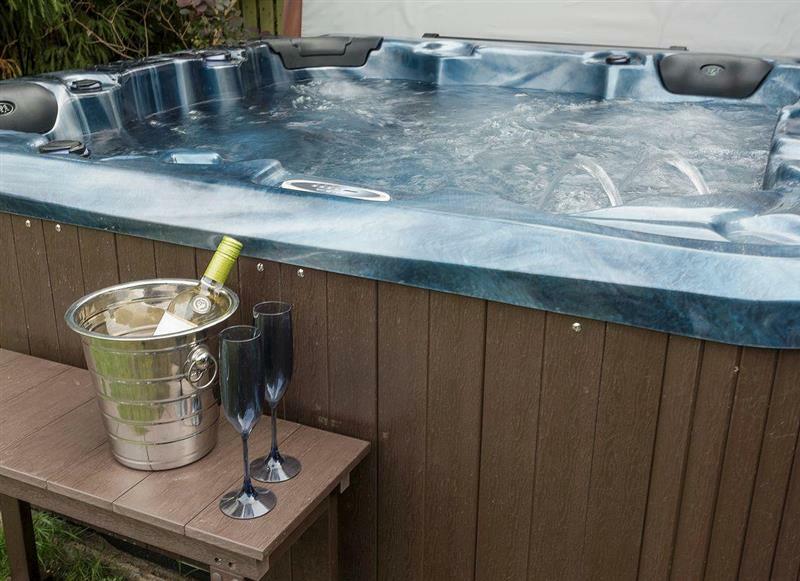 Holly Cottage sleeps 6 people, and is 20 miles from Wymondham. 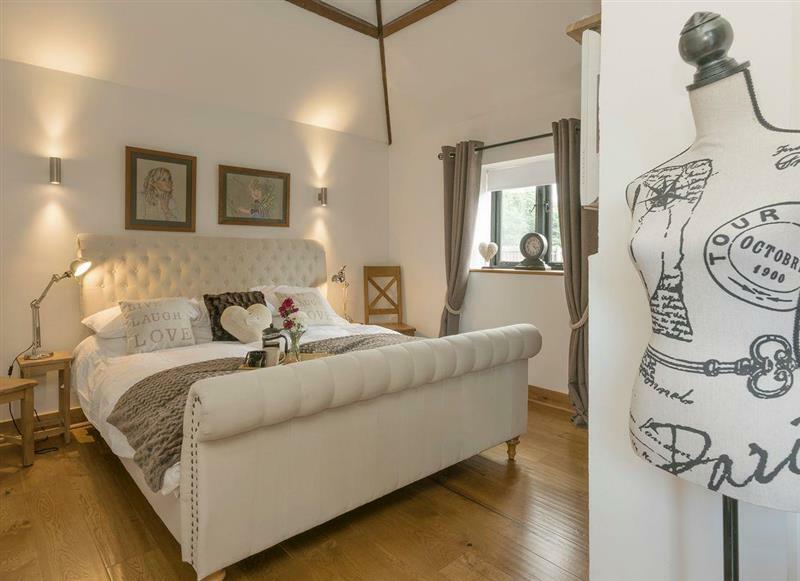 Heckingham Manor sleeps 10 people, and is 22 miles from Wymondham. 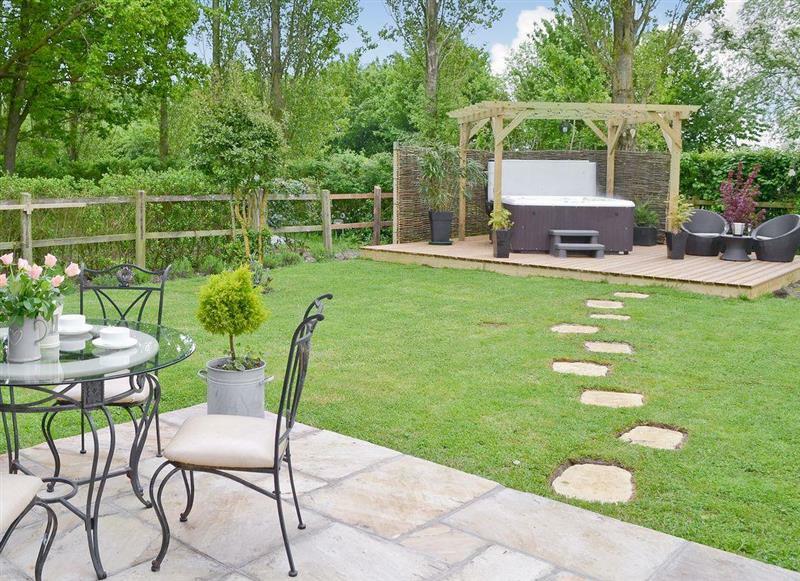 Pittendrigh Cottage sleeps 2 people, and is 29 miles from Wymondham. 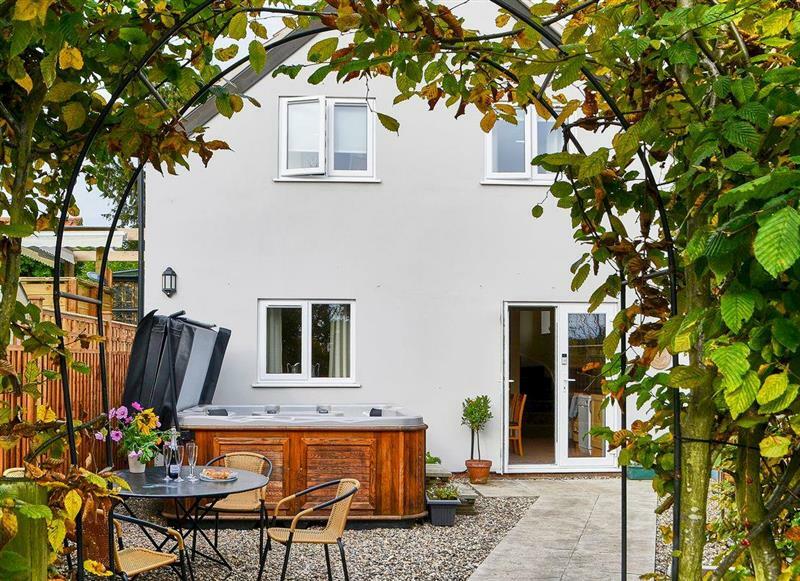 Hill Cottage sleeps 4 people, and is 32 miles from Wymondham. 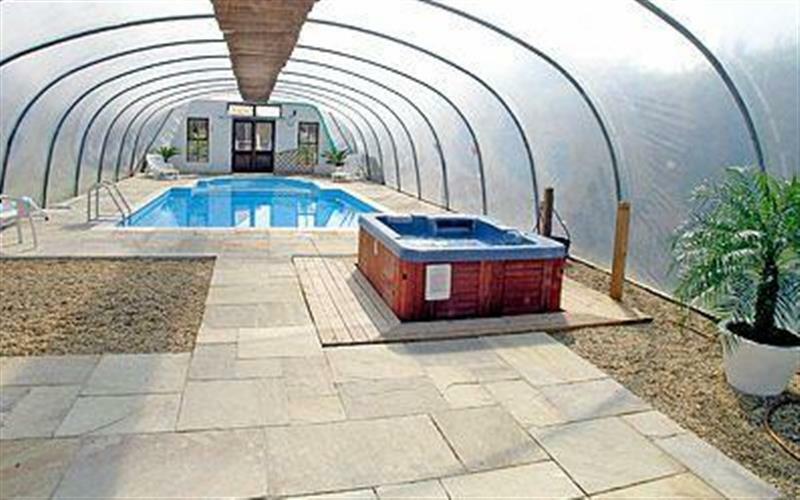 High Barn sleeps 6 people, and is 21 miles from Wymondham. 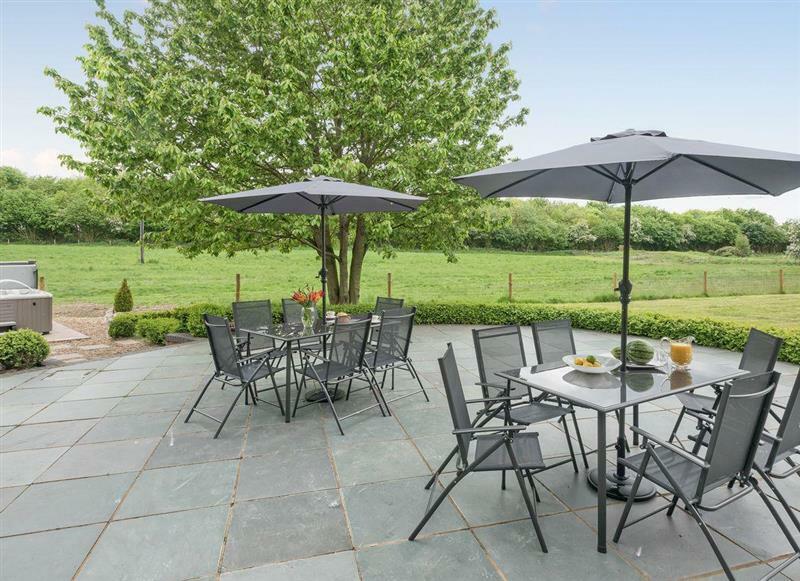 Three Horseshoes House sleeps 14 people, and is 20 miles from Wymondham. 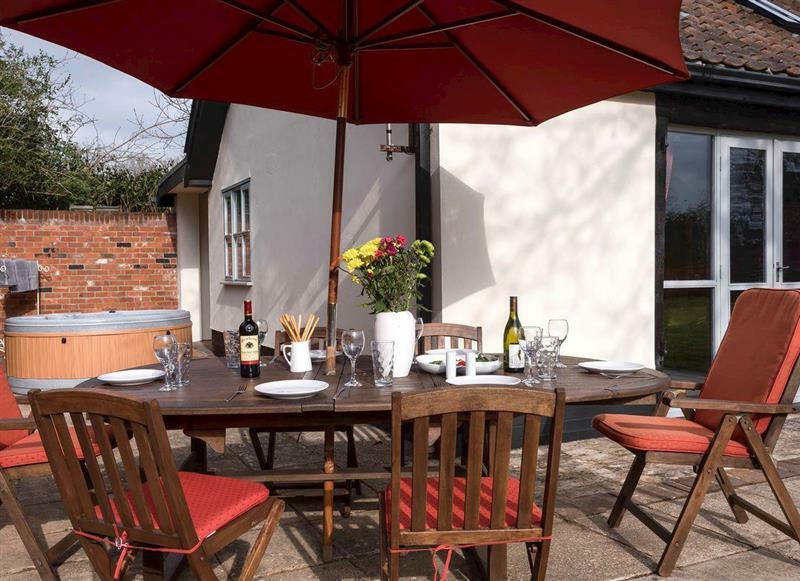 The Coach House sleeps 2 people, and is 15 miles from Wymondham. 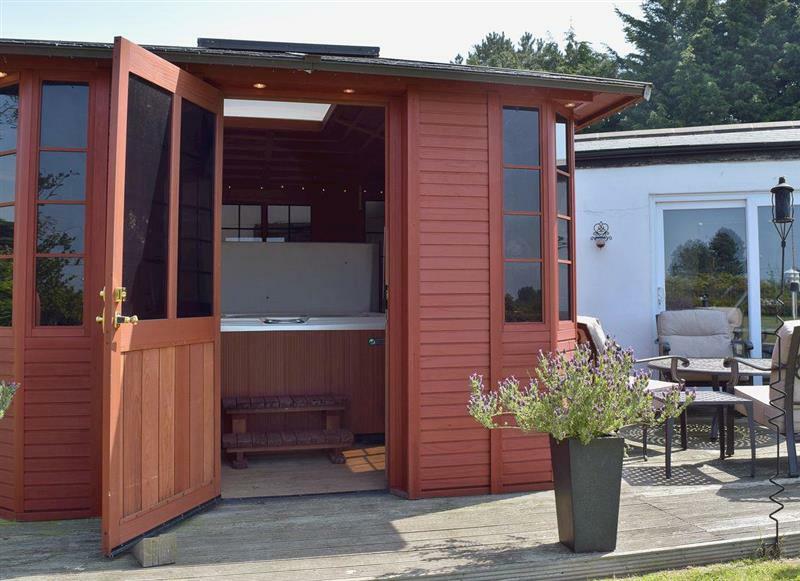 Summer House Stables sleeps 6 people, and is 30 miles from Wymondham. 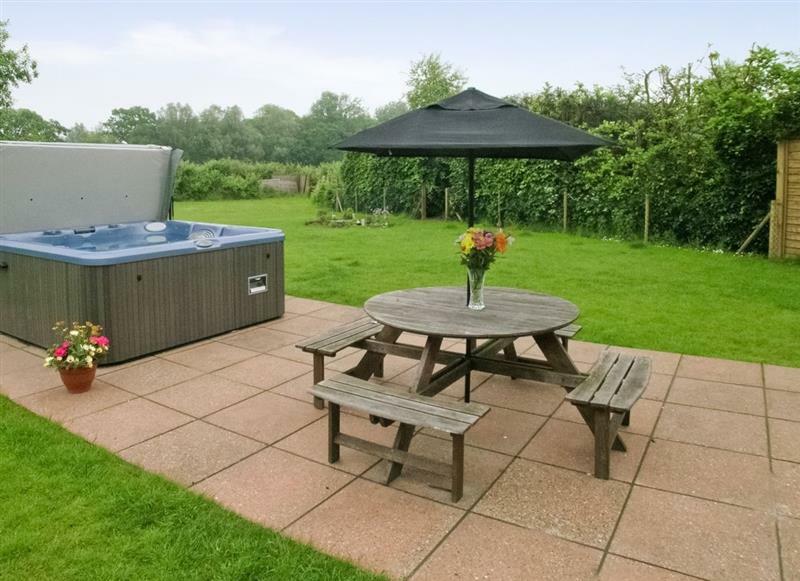 Norrells sleeps 6 people, and is 29 miles from Wymondham. 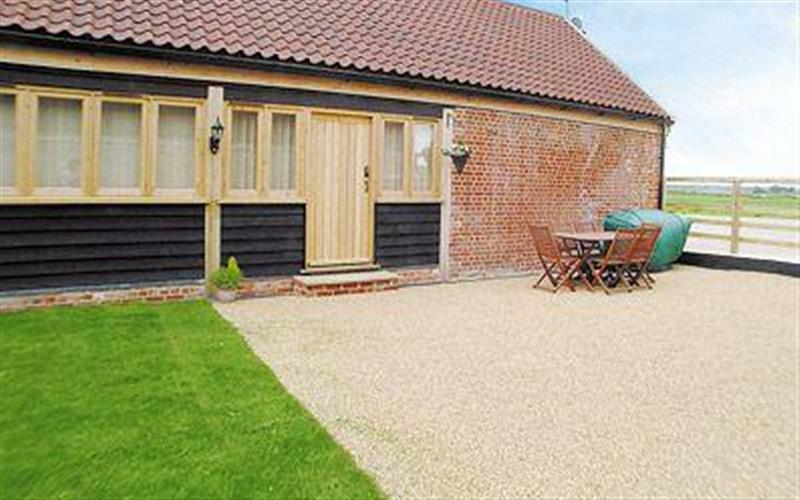 Old Hall Farm Barn sleeps 8 people, and is 23 miles from Wymondham. 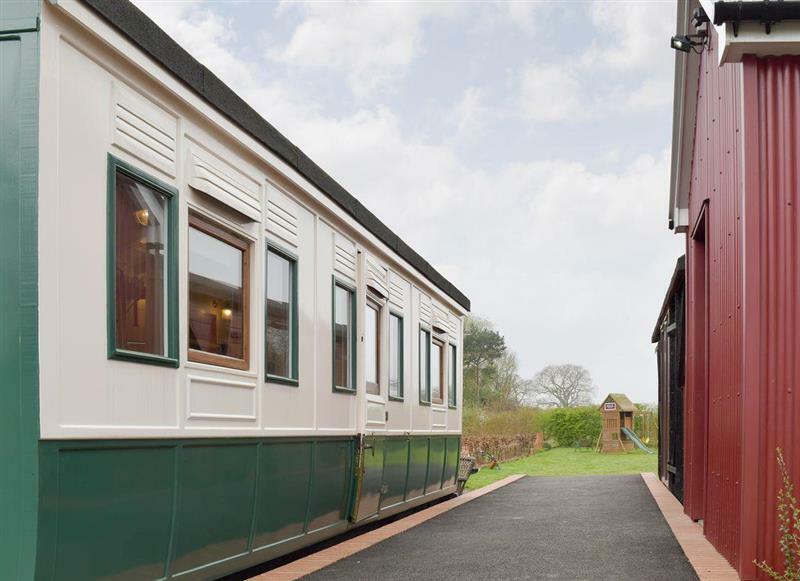 Wilby Halt sleeps 5 people, and is 28 miles from Wymondham. 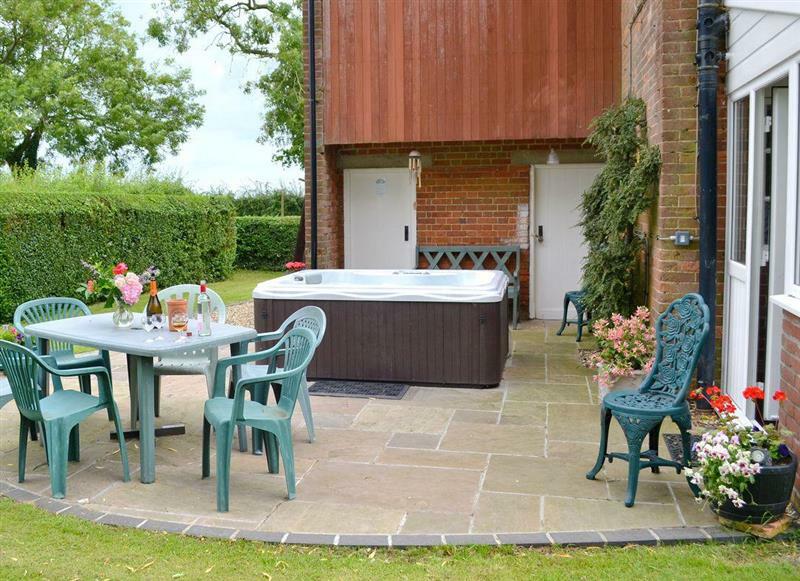 Swardeston Cottages - Cowslip Cottage sleeps 8 people, and is 7 miles from Wymondham. 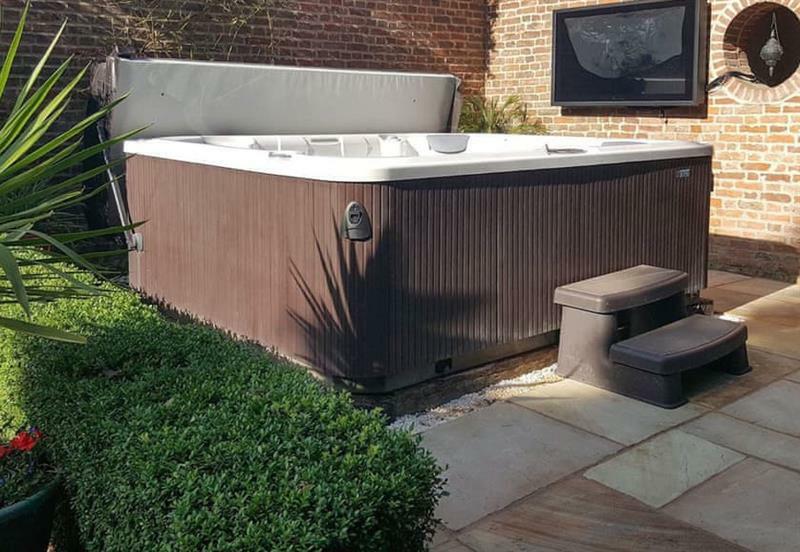 Wensum Retreat sleeps 6 people, and is 24 miles from Wymondham. 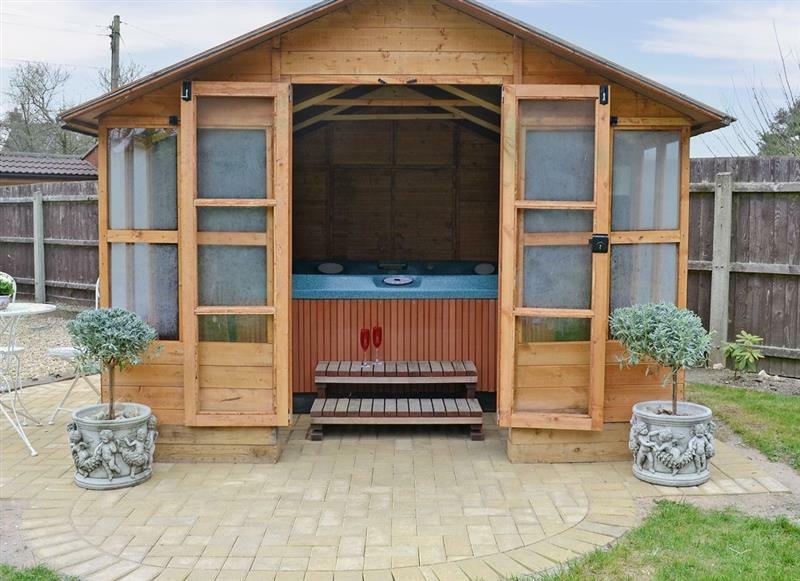 Willow Barn sleeps 12 people, and is 25 miles from Wymondham. 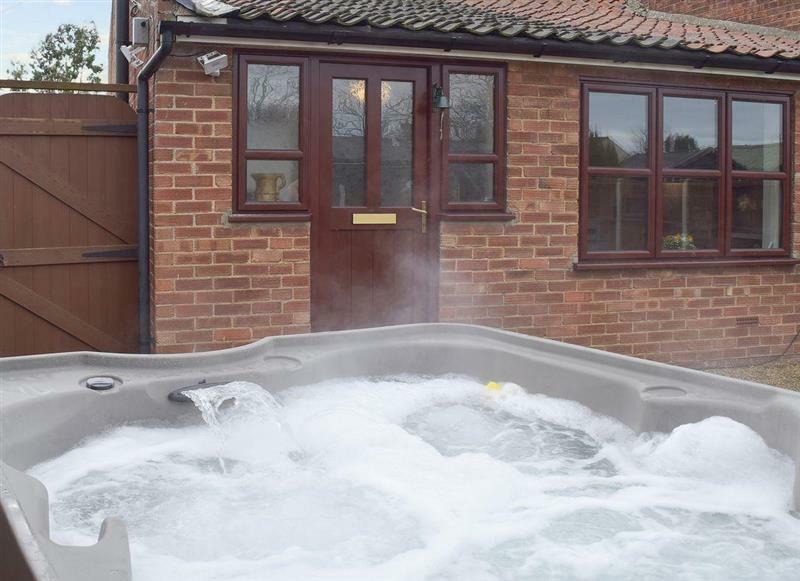 The Shank sleeps 4 people, and is 28 miles from Wymondham. 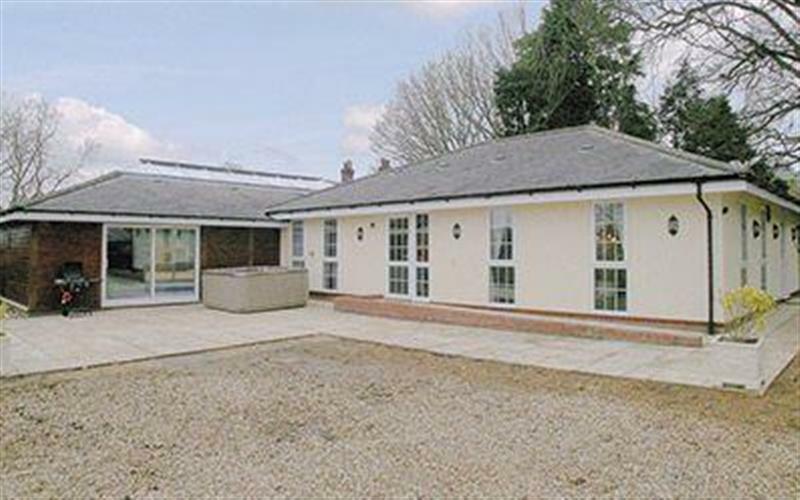 St. Peters Court sleeps 20 people, and is 33 miles from Wymondham. 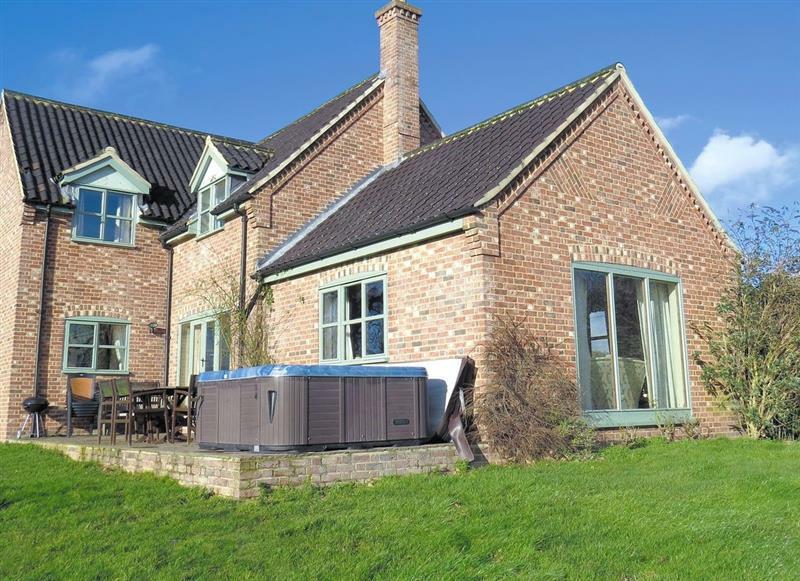 Pheasant Roost sleeps 6 people, and is 20 miles from Wymondham. 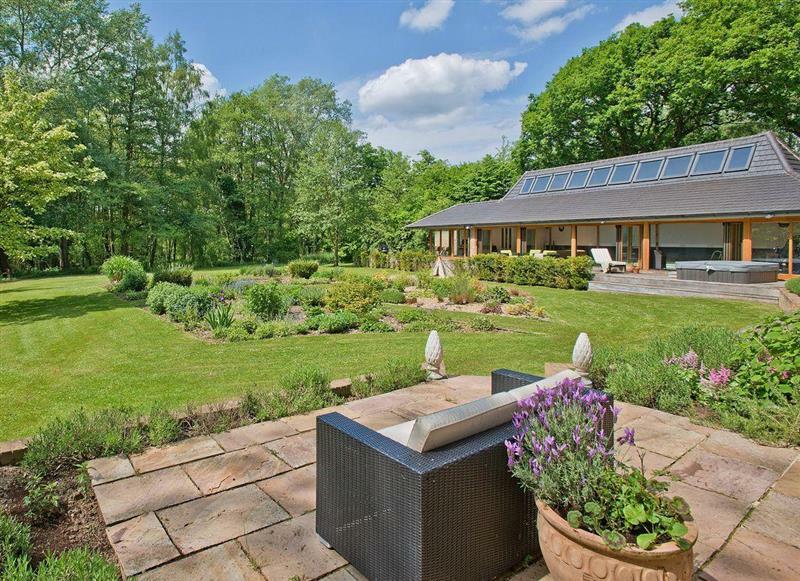 Beech Barn sleeps 6 people, and is 25 miles from Wymondham. 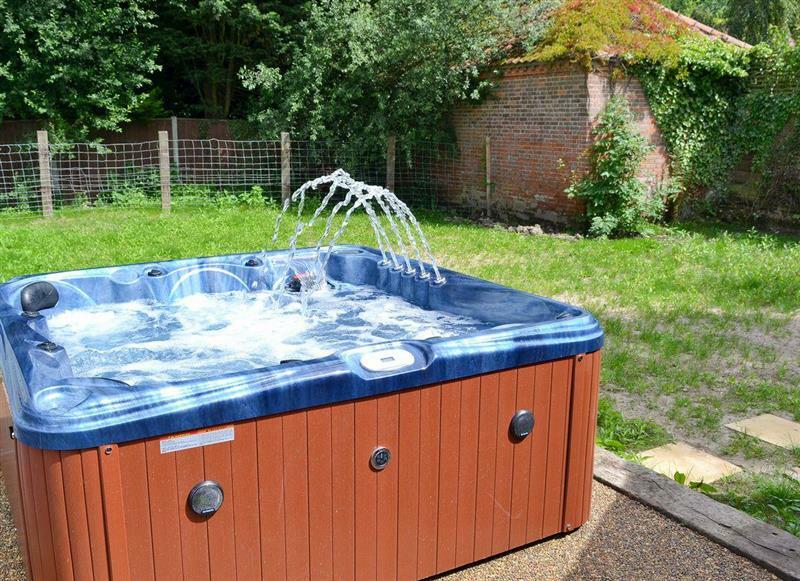 Blueberry Cottage sleeps 5 people, and is 31 miles from Wymondham. 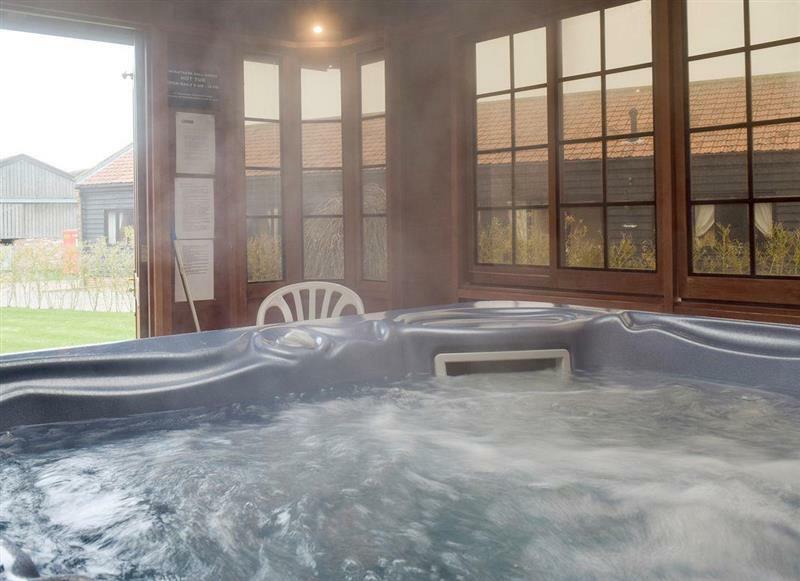 The Old Stables sleeps 4 people, and is 25 miles from Wymondham. 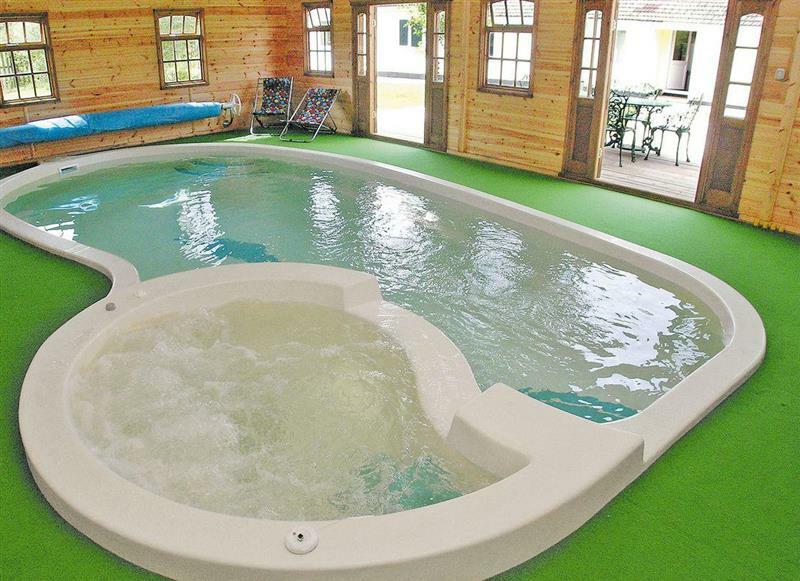 Pettaugh Lodge sleeps 6 people, and is 32 miles from Wymondham. 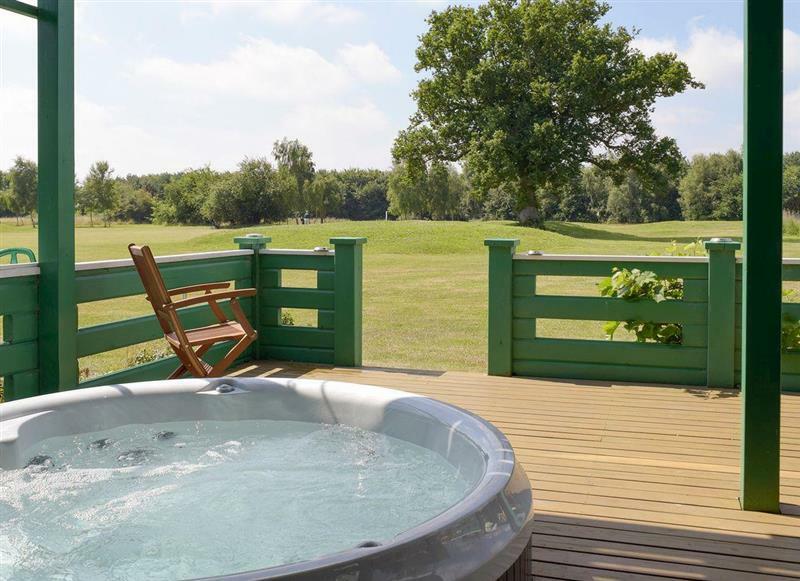 Leanda Lodge sleeps 4 people, and is 32 miles from Wymondham. 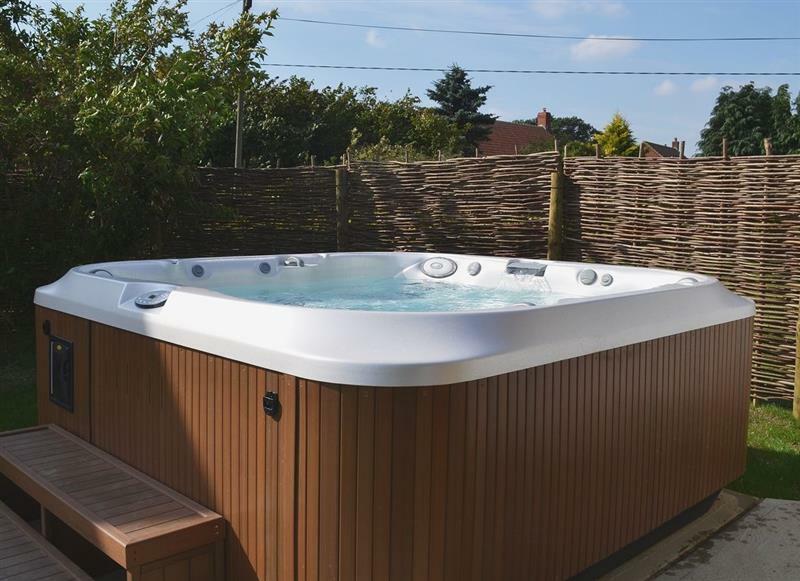 Raynham Cottages - Lavender Lodge sleeps 6 people, and is 24 miles from Wymondham. 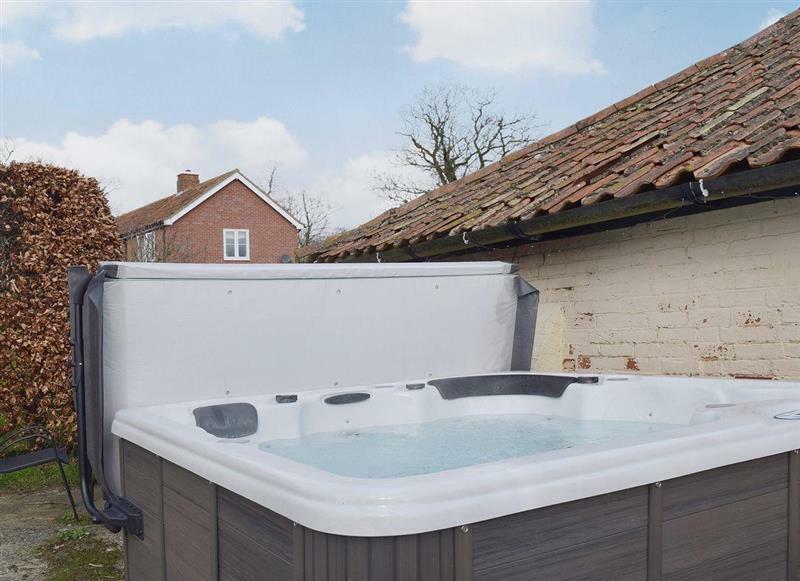 Rosevere sleeps 8 people, and is 25 miles from Wymondham. 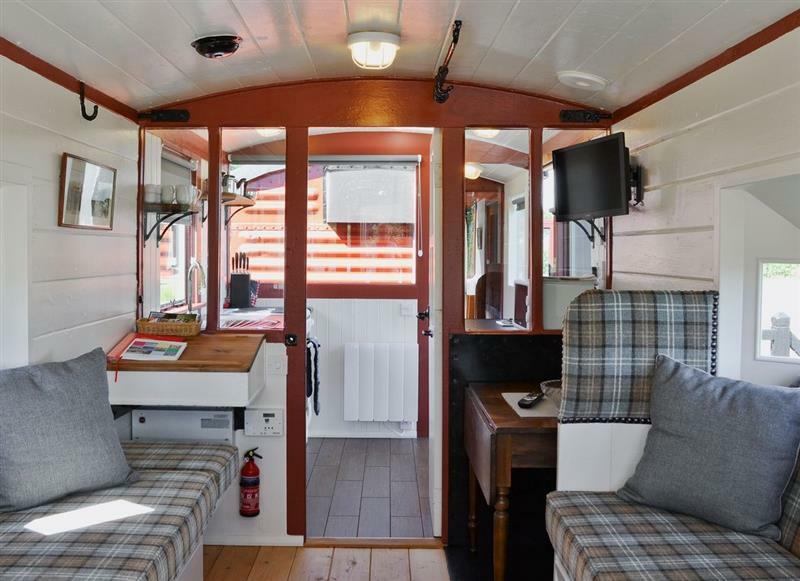 Brockford Railway Sidings - The Guards Van sleeps 4 people, and is 28 miles from Wymondham. 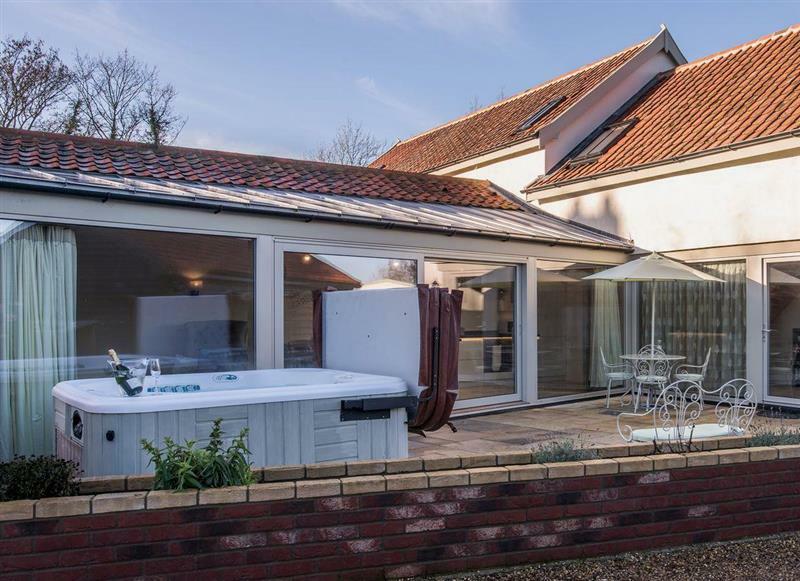 Broad Reach sleeps 8 people, and is 29 miles from Wymondham. 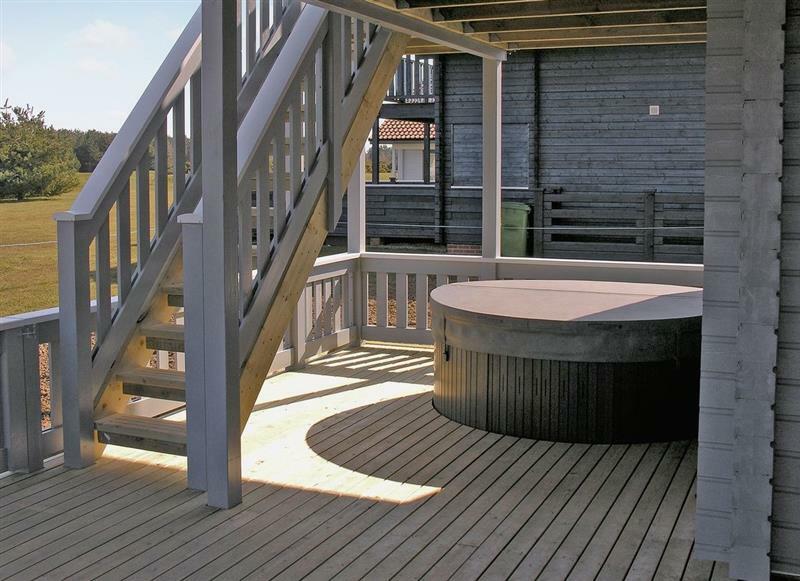 Dune Cottage sleeps 7 people, and is 30 miles from Wymondham. 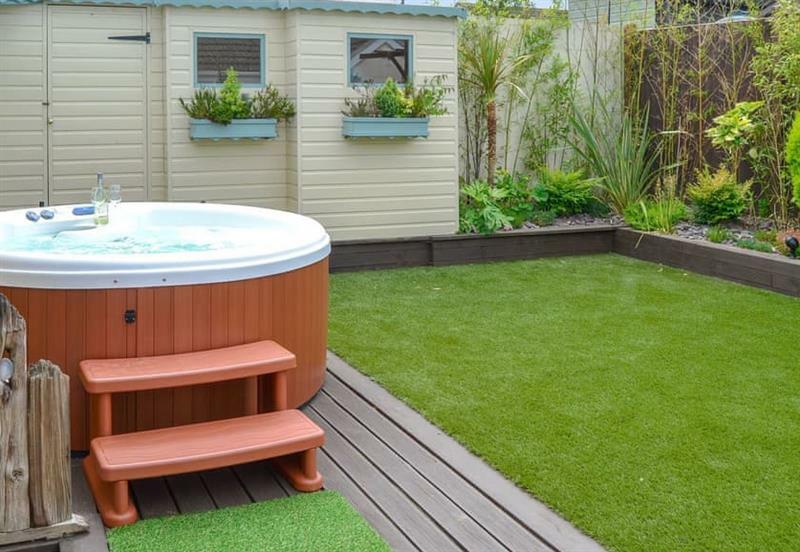 Puddleduck sleeps 4 people, and is 29 miles from Wymondham. 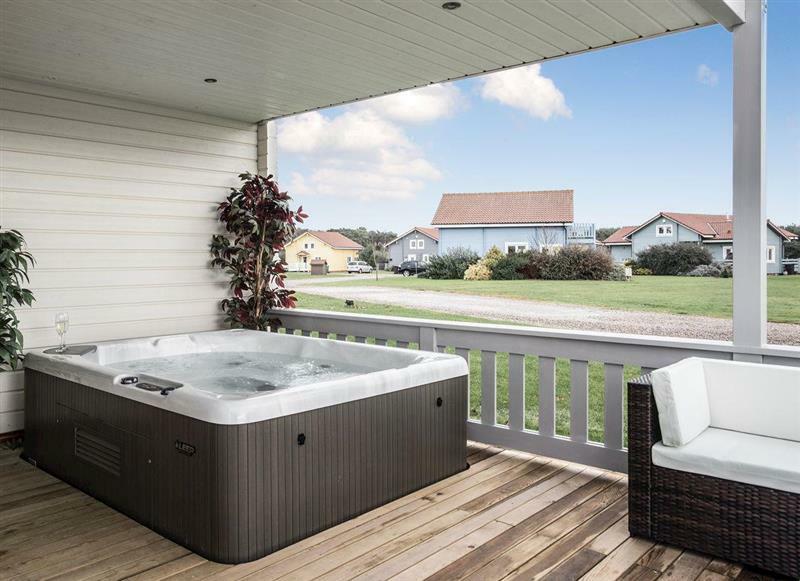 Villa Forty sleeps 6 people, and is 31 miles from Wymondham. 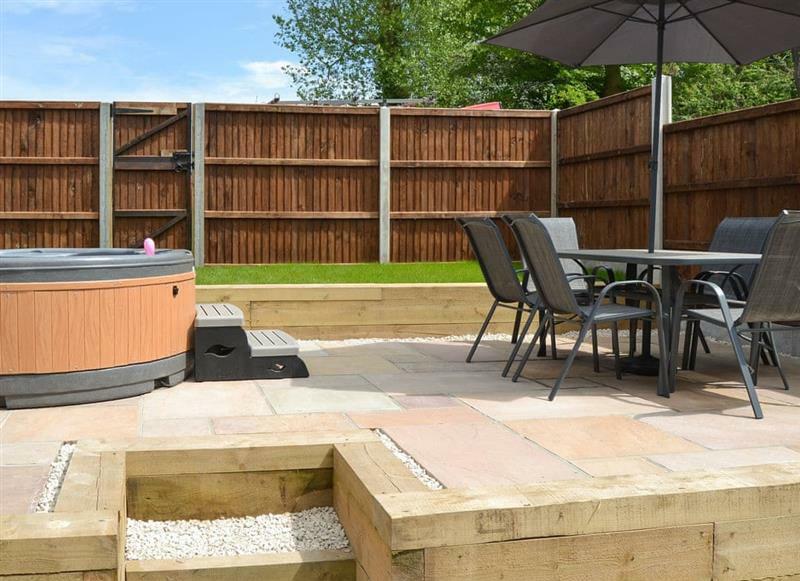 Burgess House sleeps 12 people, and is 11 miles from Wymondham. 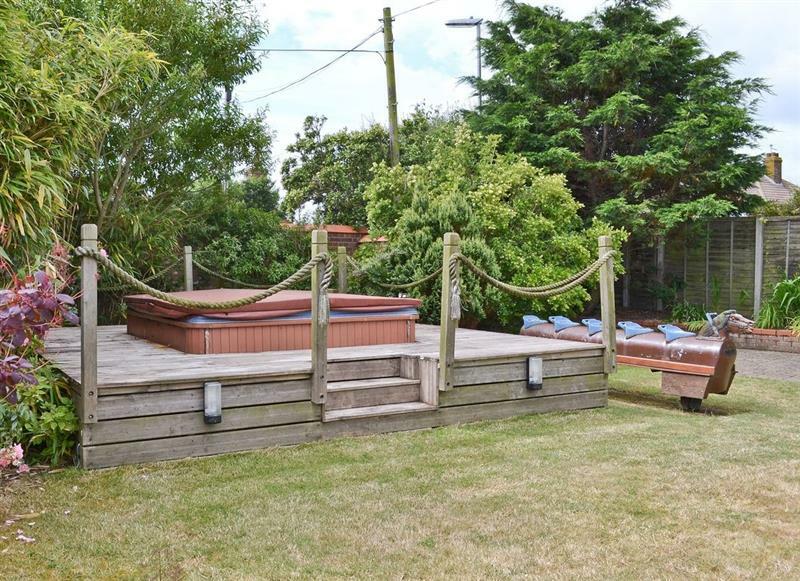 Sandalls Marsh sleeps 10 people, and is 8 miles from Wymondham. 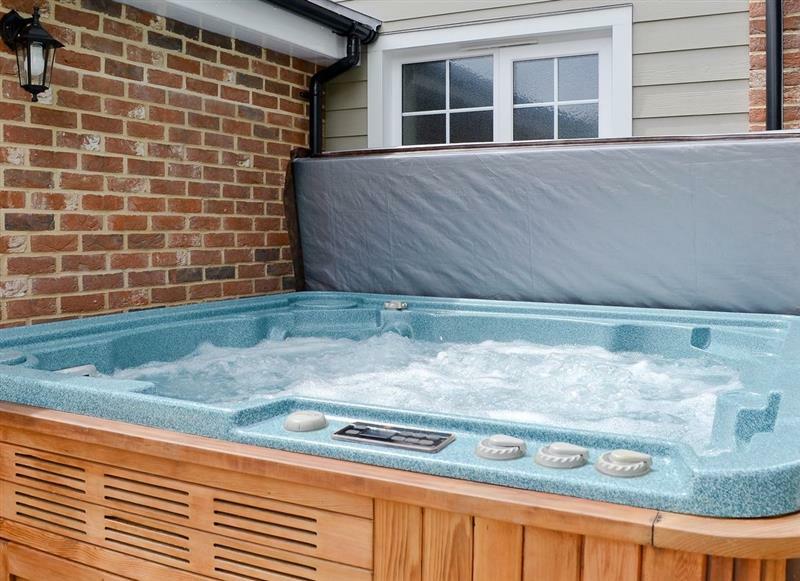 Swardeston Cottages - Meadowsweet Cottage sleeps 8 people, and is 7 miles from Wymondham. 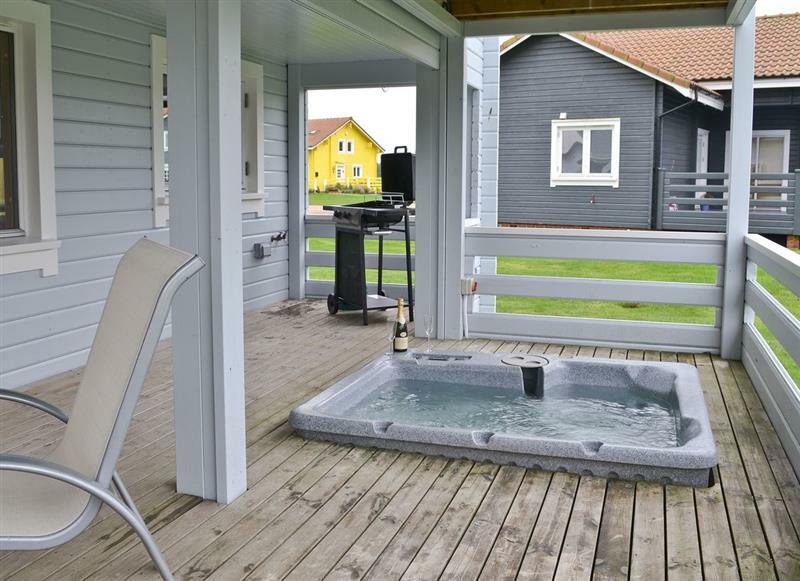 The 19th sleeps 6 people, and is 29 miles from Wymondham. 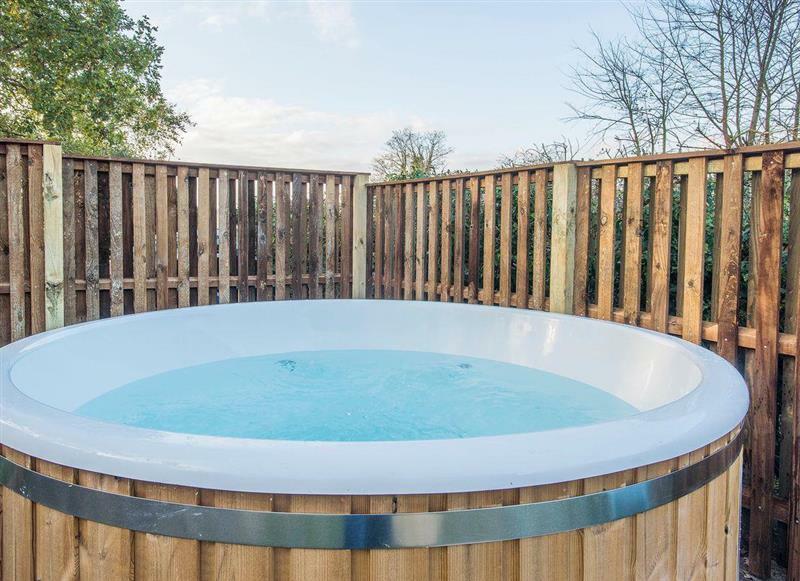 Heathcote Cottage sleeps 4 people, and is 30 miles from Wymondham. 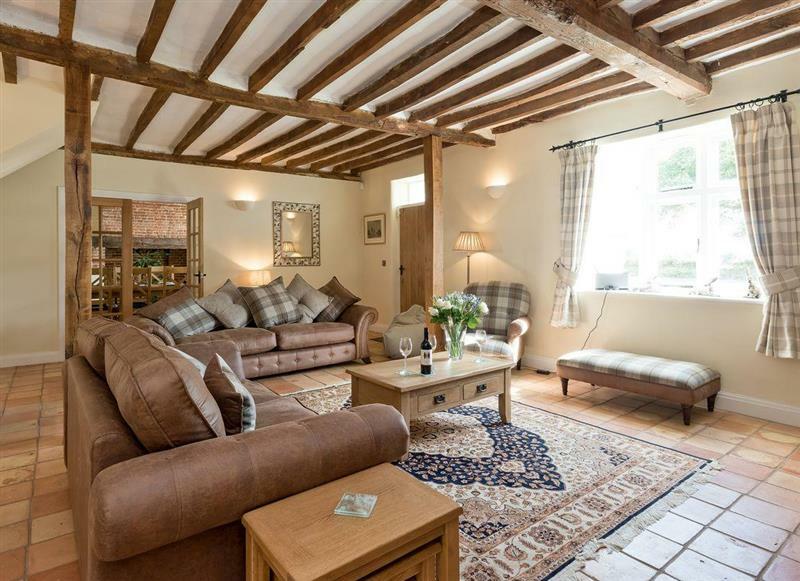 The Old Hall Coach House sleeps 6 people, and is 6 miles from Wymondham. 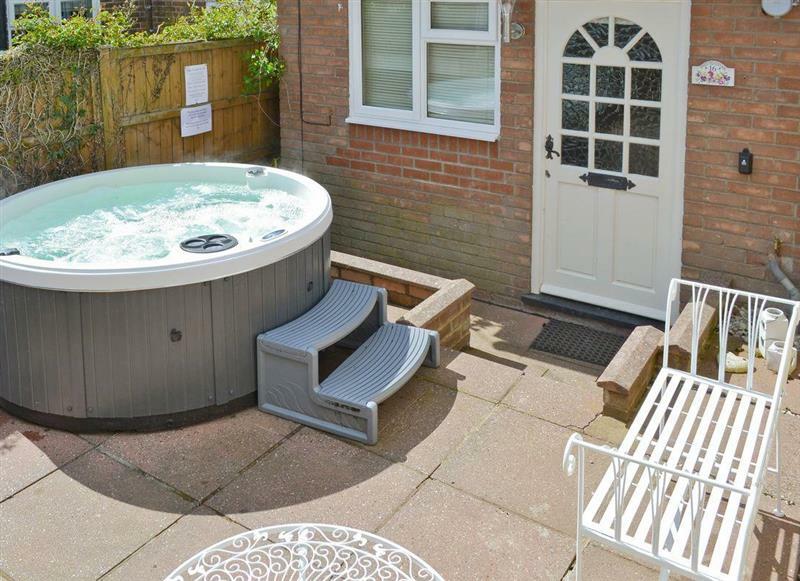 Farthing Cottage sleeps 5 people, and is 18 miles from Wymondham. 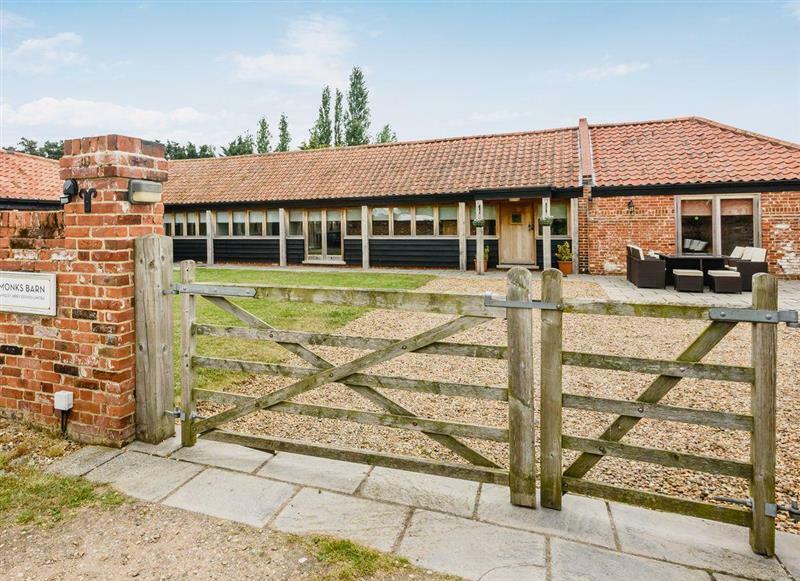 Wheatacre Hall Farm - Partridge sleeps 2 people, and is 27 miles from Wymondham. 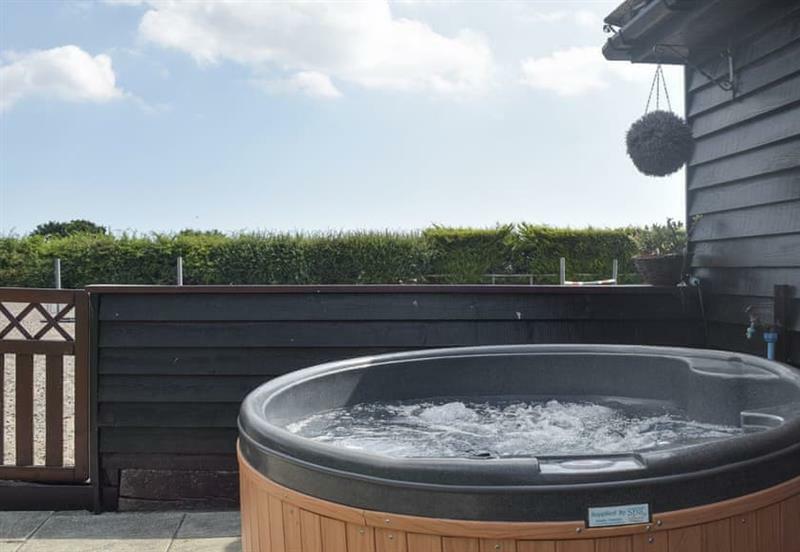 Gables Farm sleeps 10 people, and is 27 miles from Wymondham. 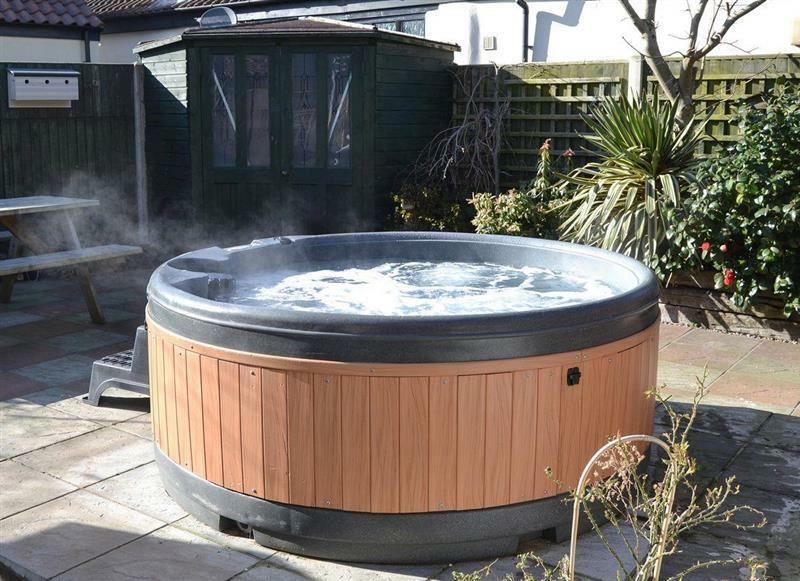 Russell Green Cottage sleeps 4 people, and is 29 miles from Wymondham.